Andrew Luck is unsure if he will be ready for the start of training camp as he continues to recover from shoulder surgery. Indianapolis Colts quarterback Andrew Luck had surgery on his right shoulder in January and hasn’t thrown a football since. 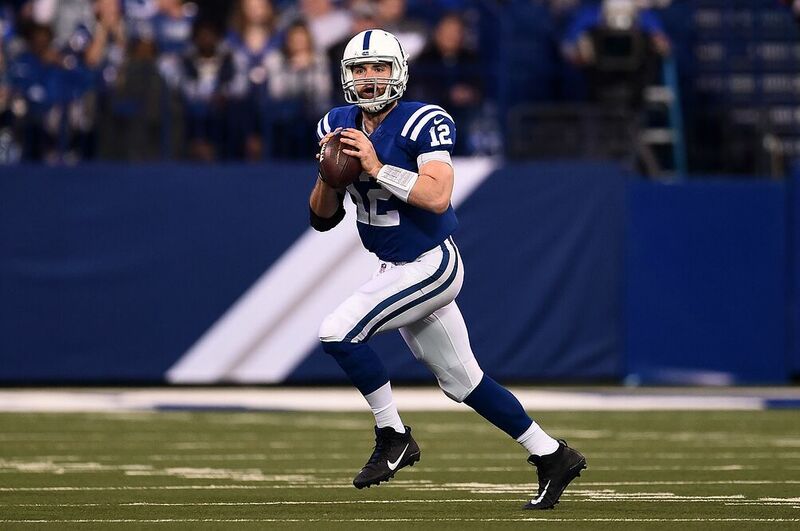 As he continues with his recovery, Luck is still unsure if he will be ready for the start of training camp in July. Luck played in 15 games in 2016, finishing with 4,240 yards, 31 touchdowns and 13 interceptions. He was also sacked a whopping 41 times behind a Colts offensive line that has struggled to protect him throughout his career. Luck’s backup is Scott Tolzien, who has two touchdowns and seven interceptions over the course of his career. He threw for 205 yards, one touchdown and two interceptions in his one start last season against the Pittsburgh Steelers. While the Colts are not rushing Luck’s return, they are going to need him to be healthy if they are going to have any chance of making the playoffs this year.